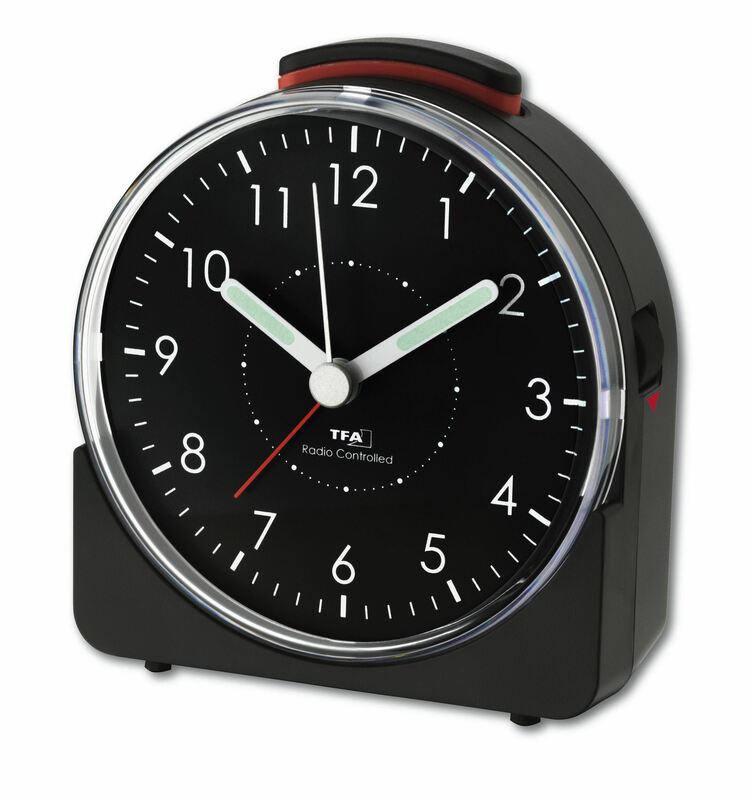 The "SUNRISE" alarm clock has a practical peculiarity – if you lift it up, the display lights up for a short time. 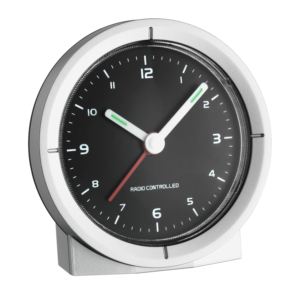 So you can also check the time in the dark without the hassle of looking for buttons. 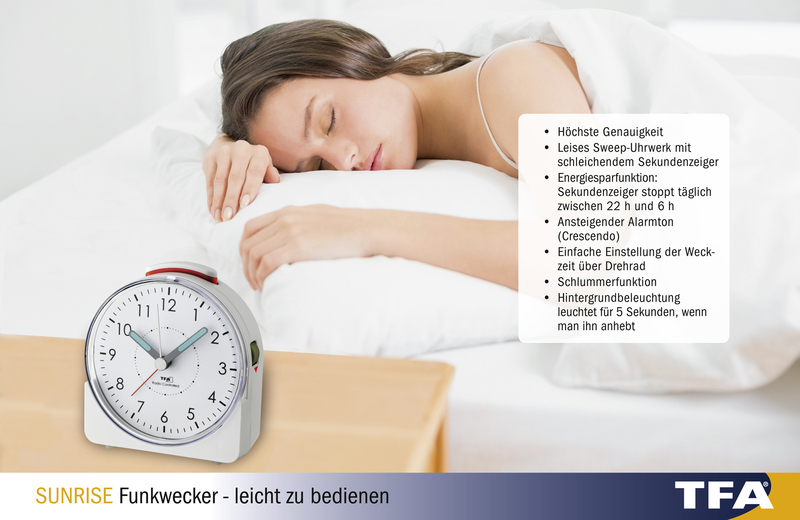 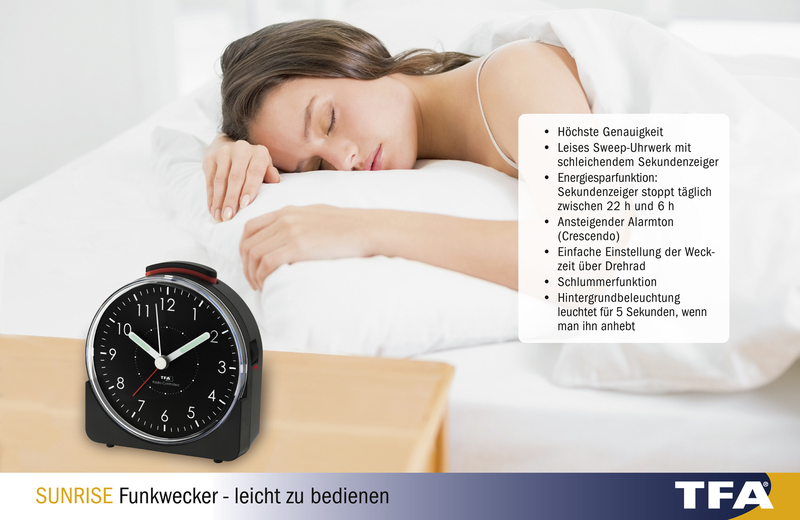 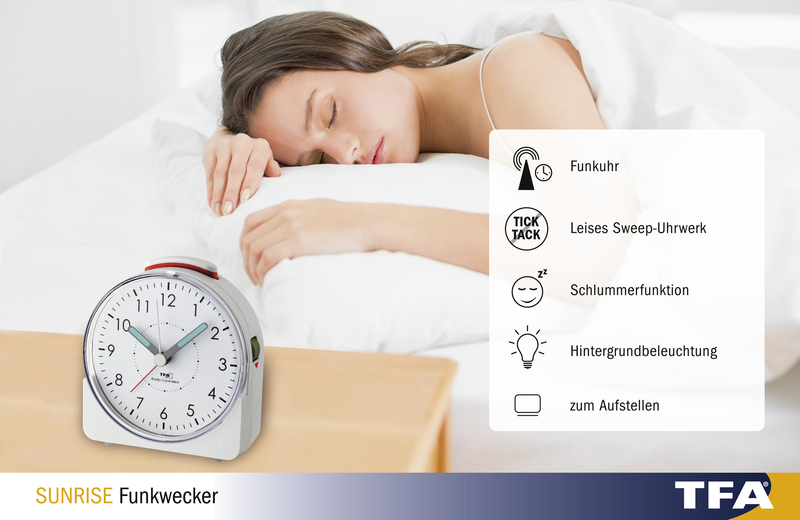 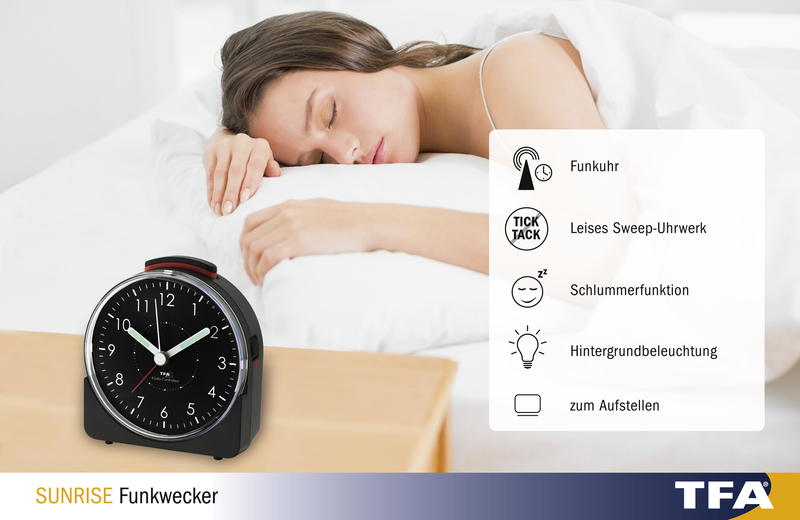 The sweep movement runs very quietly and does not disturb your sleep. 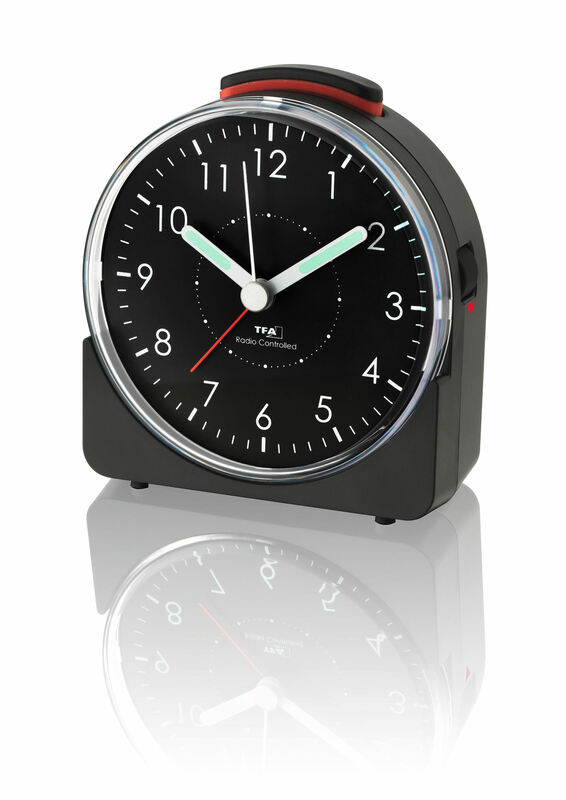 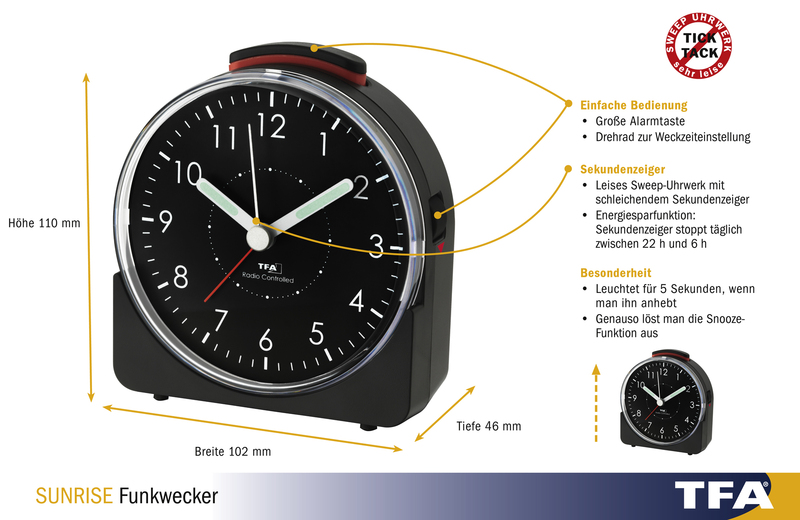 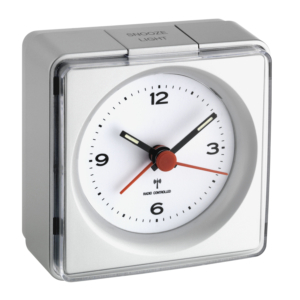 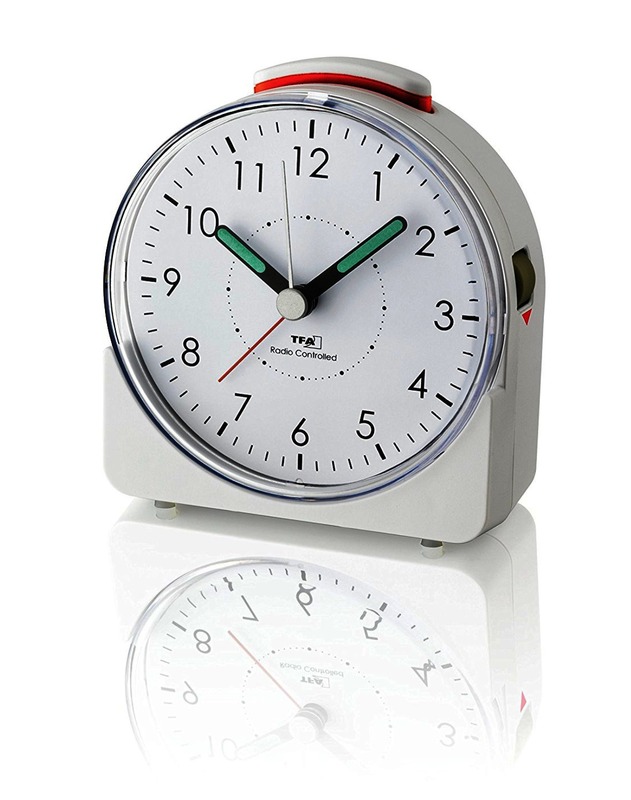 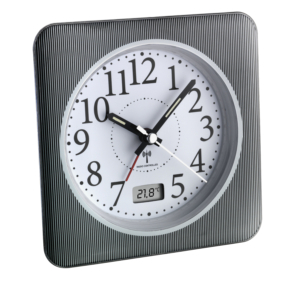 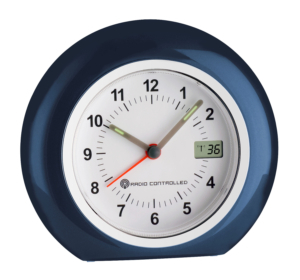 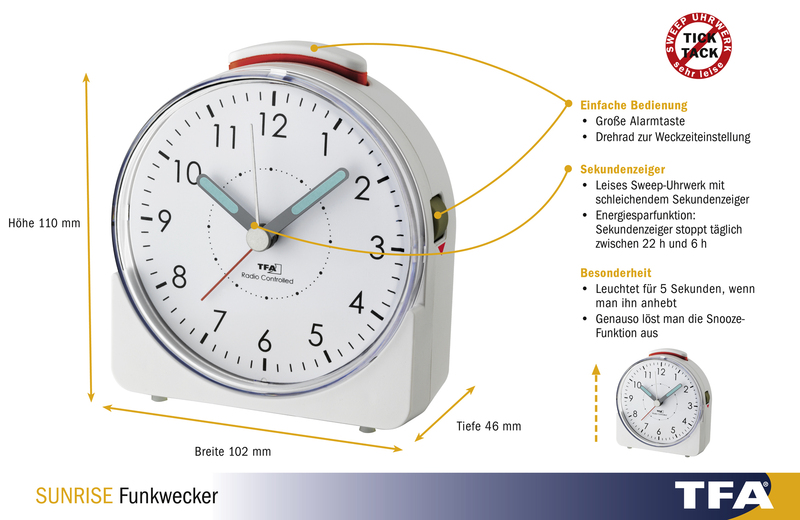 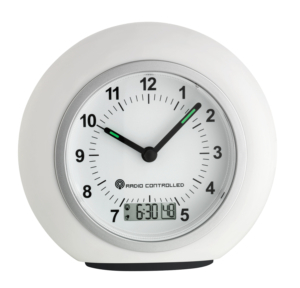 The radio-controlled clock receives the time via the DCF-77 signal. 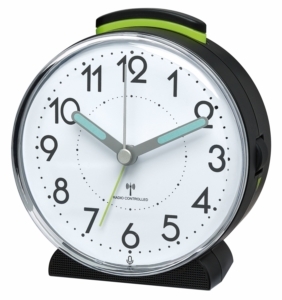 This will wake you up on time.